Thank-you for attending the Coquitlam Intermediate Adanacs information session. The Coaches and Executive are extremely excited to get started with the 2017 season. As discussed in the information session, we will begin our full gear practices on Tuesday February 21st, 2017 from 7:00 PM to 8:30 PM in the Forum across the street from the Main Arena. If you haven’t already done so, please bring your completed practice form to the first practice. If this form is not complete, you will not be allowed to practice. Also, please review the Sponsorship packages distributed last night so you can start working on getting a sponsor for the 2017 season if you wish to do that. We look forward to seeing you on Tuesday February 21st, 2017 at 7:00 pm. 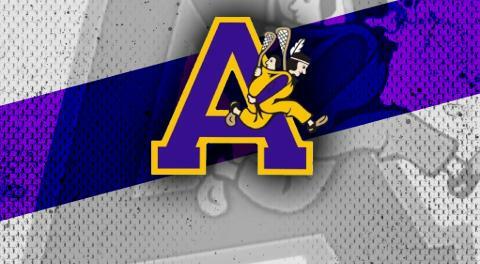 If you have a Coquitlam Adanacs pinnie from last year, please wear that pinnie to practice. Please also note that there will be an try-out fee associated with the upcoming sessions. You will get a separate e-mail soon with the amount of that fee.